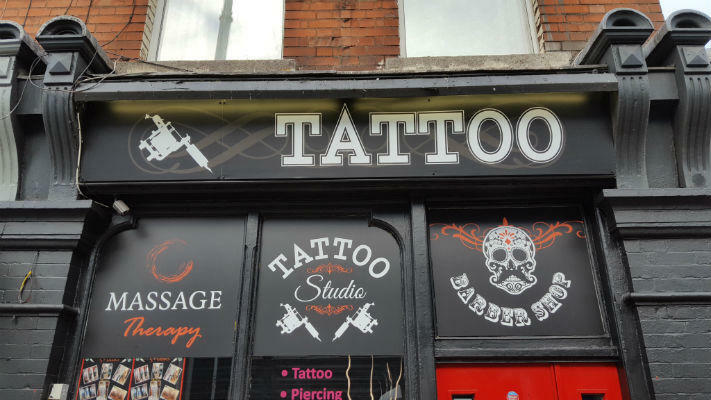 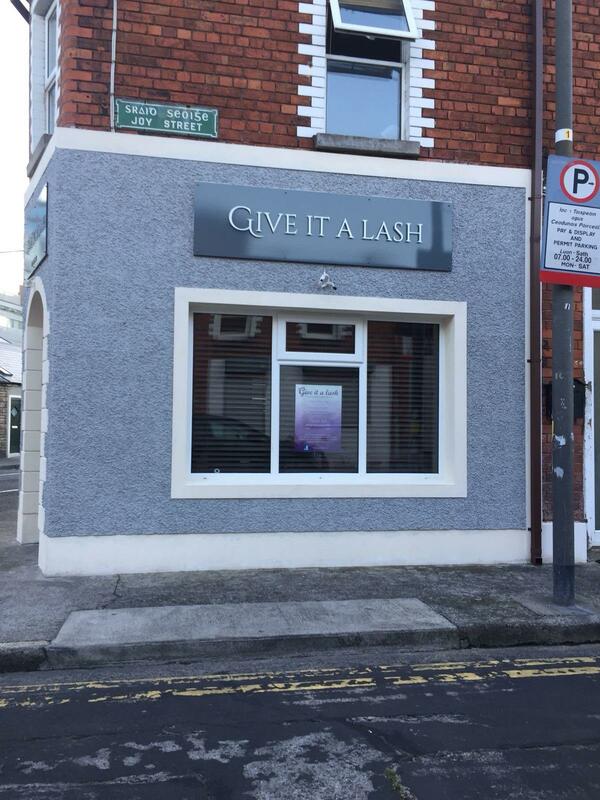 Shop Front Signage says everything about how you want others to see your business. 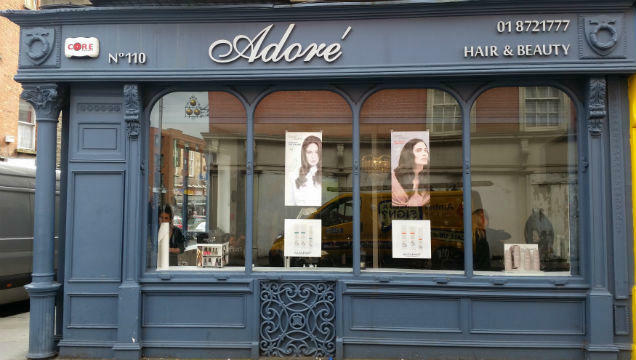 This is why it’s so important that your shop front makes the right impact. 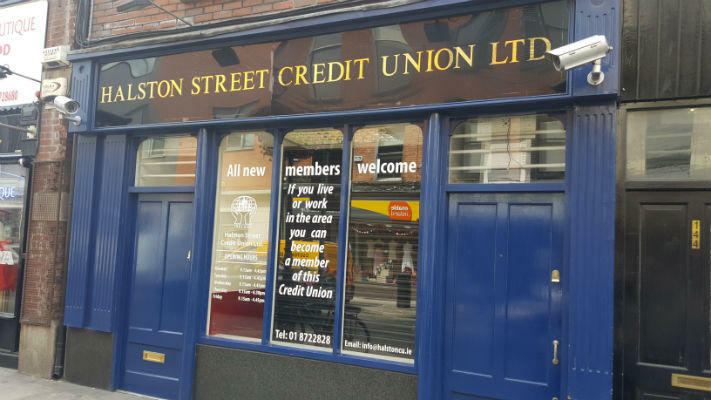 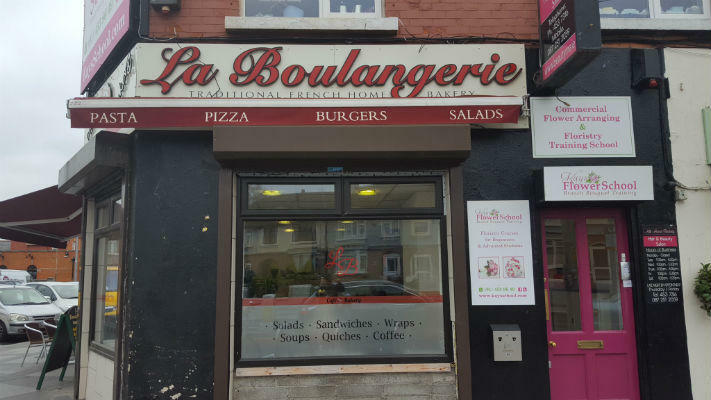 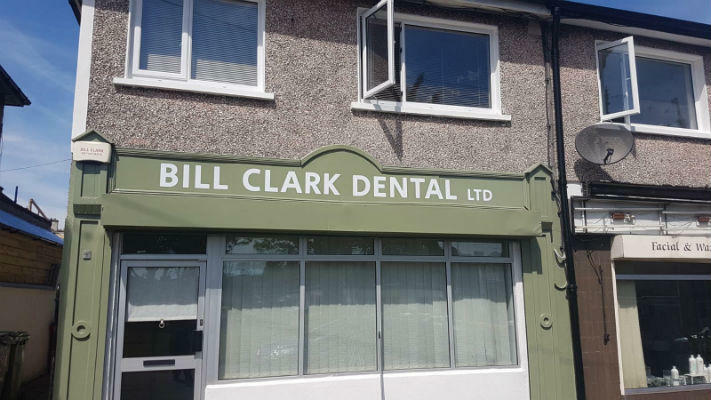 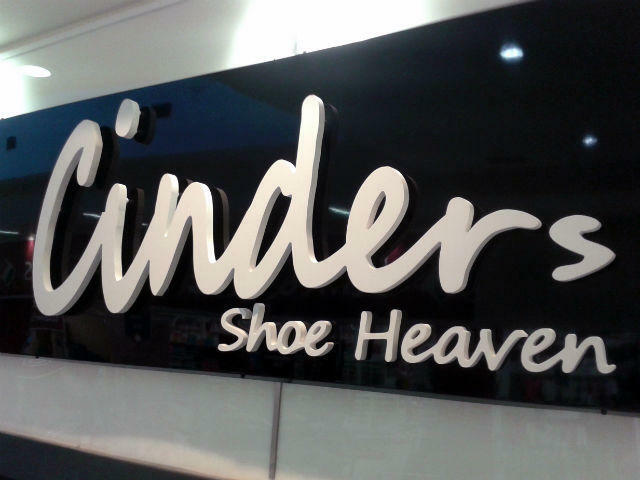 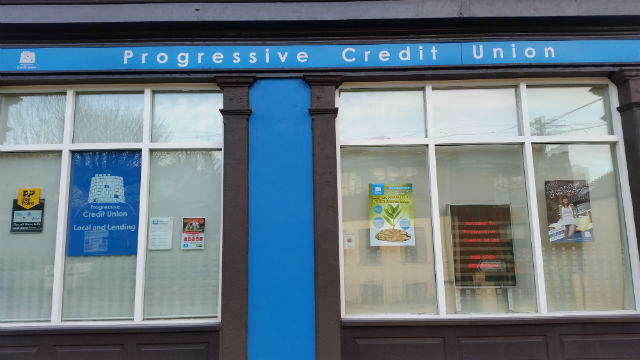 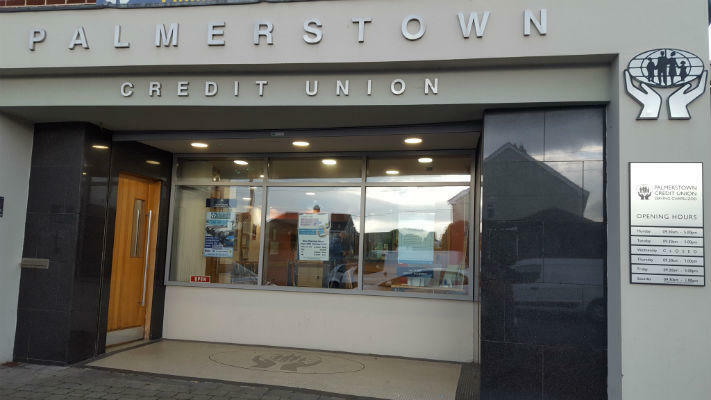 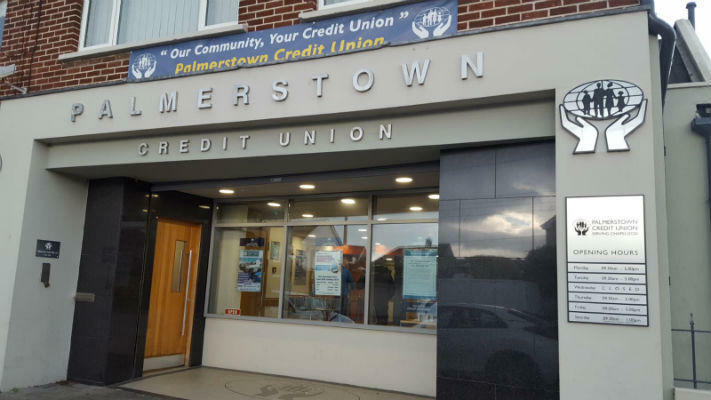 Shop front signage can consist of window graphics, facia signage & illuminated signage & whatever your requirements we have the ability to make your shop front signage really stand out from the crowd. 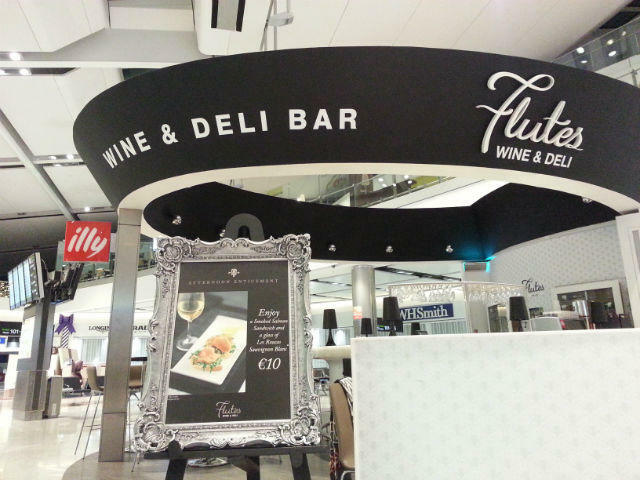 We manufacture our 3D signage from a range of materials such as acrylic, aluminum & wood. 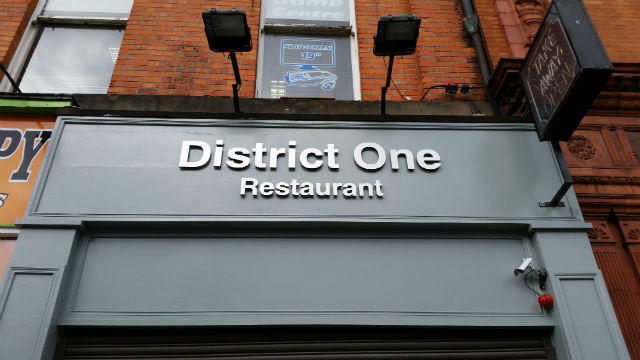 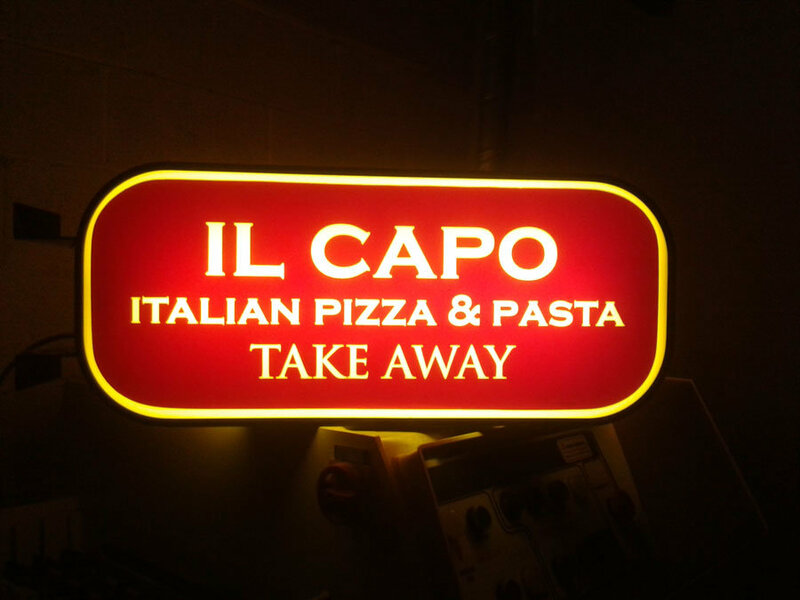 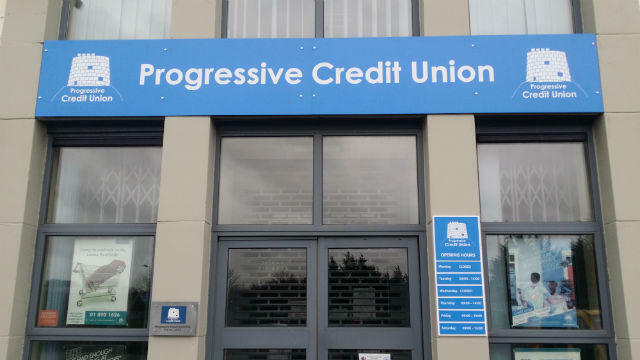 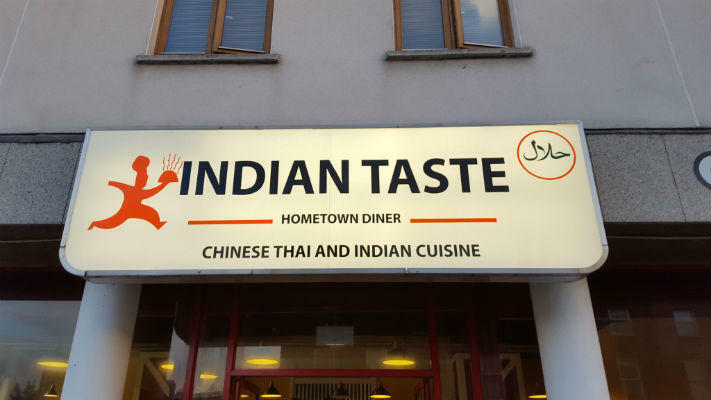 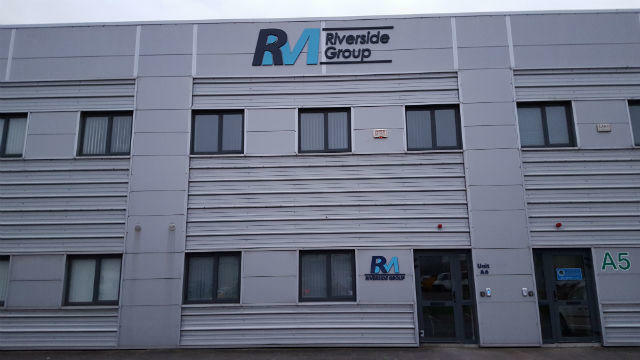 Use lighting to enhance the look of your signage adds a whole new effect to your signage, this can be achieved using LED & our experience in this field means we can create a unique sign or display that will really impress your clients. 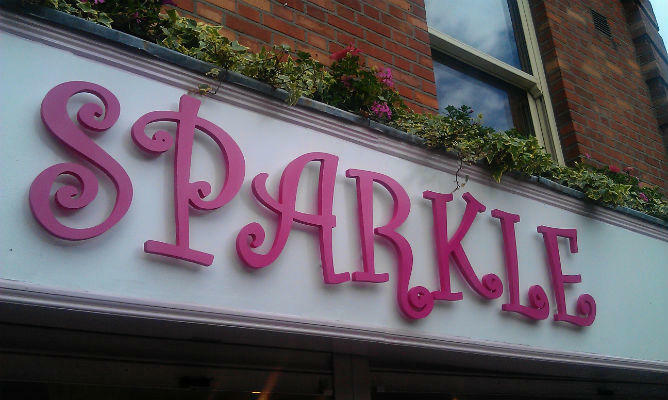 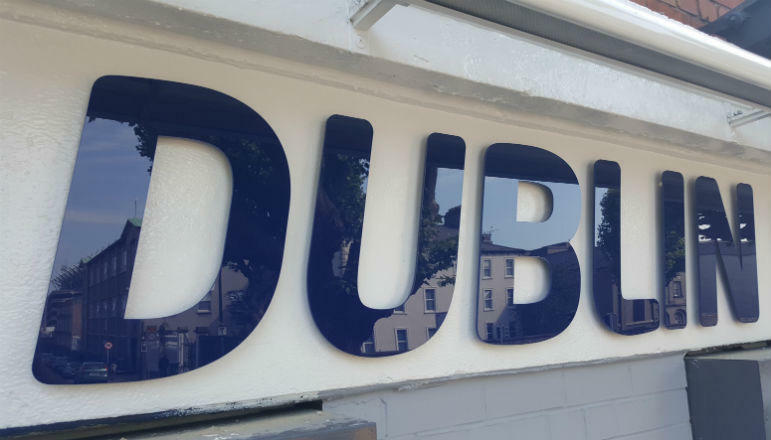 Aluminum Letters create high impact shop front signs, choose front a range of sizes and finishes and suitable for outdoor and indoor use. 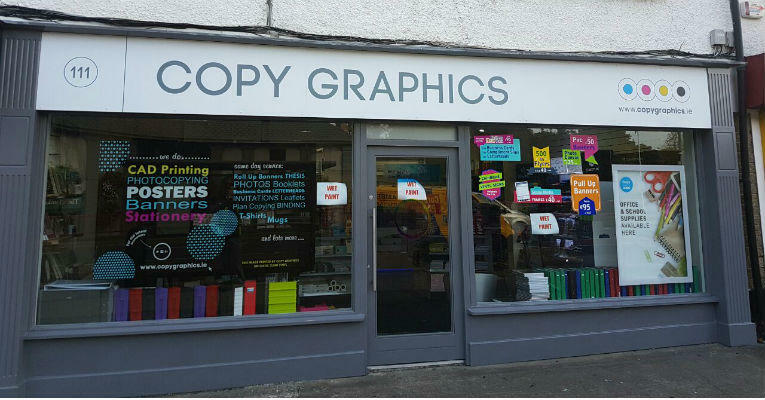 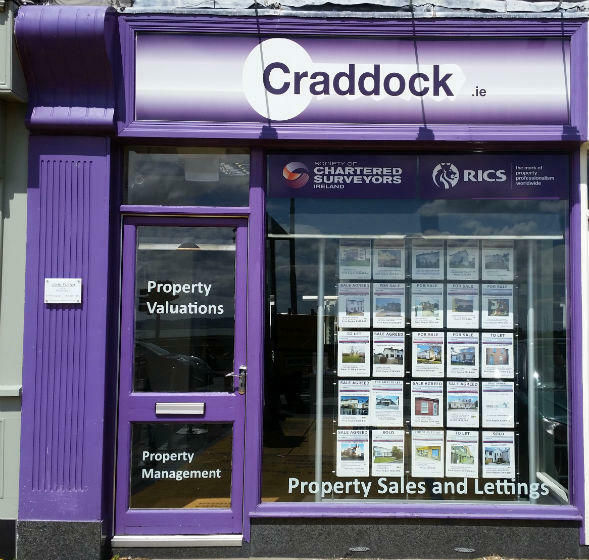 Not Sure How To Enhance Your Shop Front?